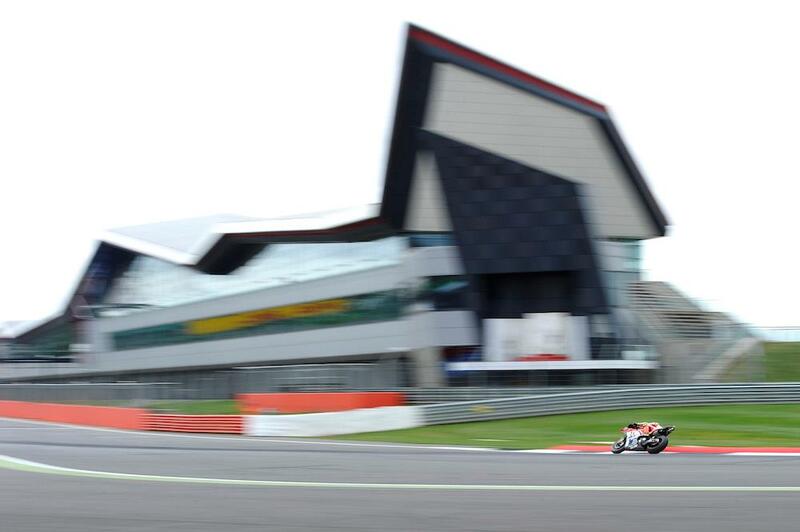 The boss of MotorSport Vision, the firm which owns five UK race circuits including Brands Hatch and Cadwell Park, has expressed an interest in making a bid to add Silverstone to their portfolio. The British Racing Drivers’ Club (BRDC), which currently owns the Northamptonshire track, are looking to sell a long term lease for the venue after it made a reported net loss £55.9 million over the last five years and have been in discussions with Jaguar Land Rover about a potential takeover bid. However, with the JLR talks thought to have stalled, MSV boss Jonathan Palmer has gone on record to say he’d be interested in making a bid for the venue, which currently hosts both the British rounds of MotoGP and Formula 1. However, despite having informed the BRDC of his interest, Palmer is yet to be approached by the club to make a bid. British businessman Lawrence Tomlinson, who owns car firm Ginetta, is also thought to be in talks with the BRDC about a potential takeover bid.